Stuttgart, March 2016 – Coperion GmbH, a subsidiary of Hillenbrand, Inc. (NYSE: HI), has successfully realigned and relocated their North American operations from Ramsey, New Jersey, to their other facilities located in Pitman, New Jersey, Wytheville, Virginia and Houston, Texas. This realignment was implemented over an 18 month period of time from June 2014 until November 2015. Personnel moves have been completed and staff has moved to their new locations. The facilities in Pitman and Wytheville have gone through alterations and have increased space to accommodate the additional functions transferred to each location. The Wytheville plant has added an additional 52,000 sq.ft. 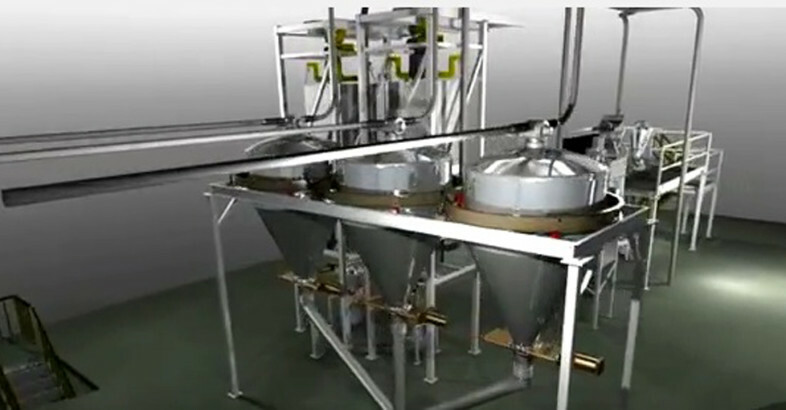 in order to accommodate the new manufacturing, assembly functions, and warehouse department. The Pitman location has undergone an extensive reconstruction and now houses Coperion’s U.S. extrusion test lab, process technology, engineering, sales, customer service, and support functions in addition to the already existing Coperion K-Tron feeding technology business. The existing Coperion K-Tron facilities at Pitman, New Jersey, USA, have been extended and modified to accommodate Coperion Corporation’s business, including the company’s North American extrusion test lab. 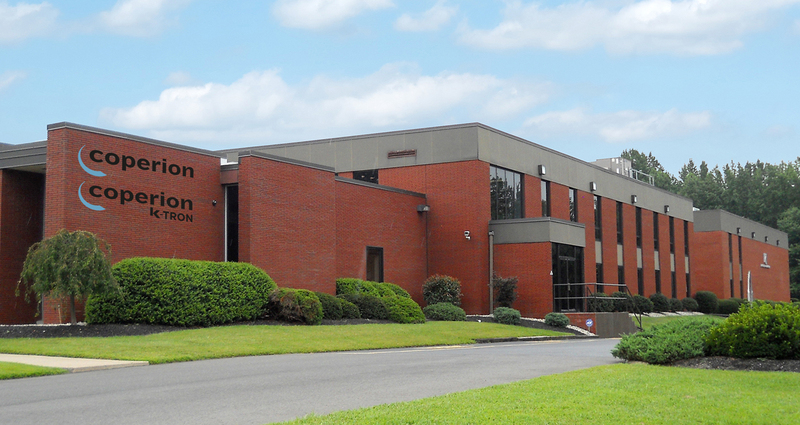 Coperion Corporation’s Wytheville facilities have been extended to take over some functions from Coperion’s Ramsey site. 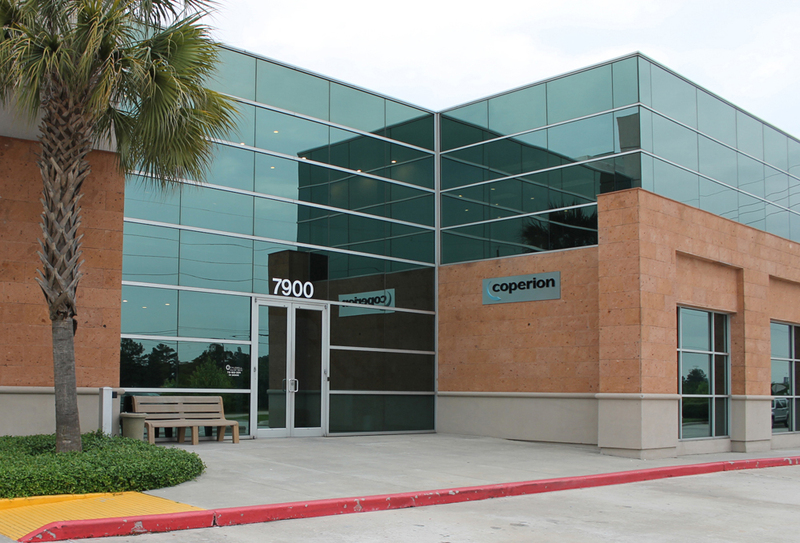 Coperion Corporation – Houston office with sales and engineering capacities. Coperion customers should expect order processing, equipment inspections and demonstrations, and extruder testing to be scheduled through the facility in Pitman, New Jersey. The facilities in Wytheville, Virginia, are used for manufacturing purposes including machine and gearbox refurbishing, assembly, factory acceptance tests and shipping, while Coperion’s Houston, Texas office continues to support sales, service and engineering.